X-ray inspection in production line. Search for defects and traceability. Vision 2D and 3D. Artificial and advanced vision systems. 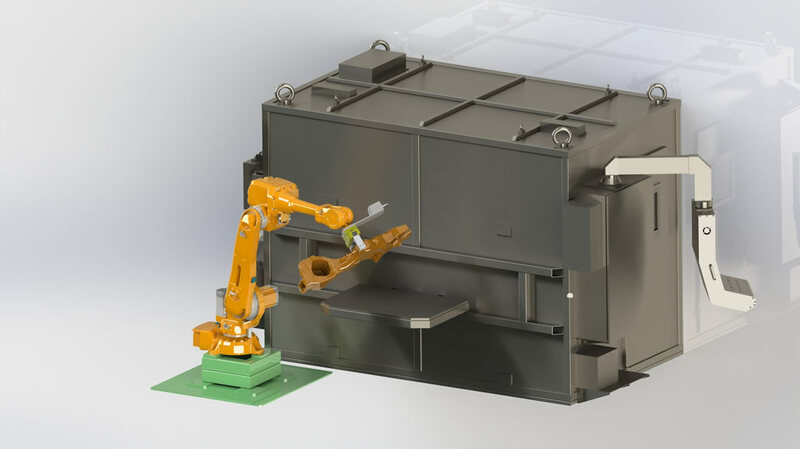 Stations for dimensional control and quality analysis required for the casting process. We offer customized equipment for dimensional control and quality analysis required for the casting process with the advantage of being a specific, fast and accurate system.